The Academy Award goes to Sam for best lead actor in a dramatic film and overall cutest pup ever! 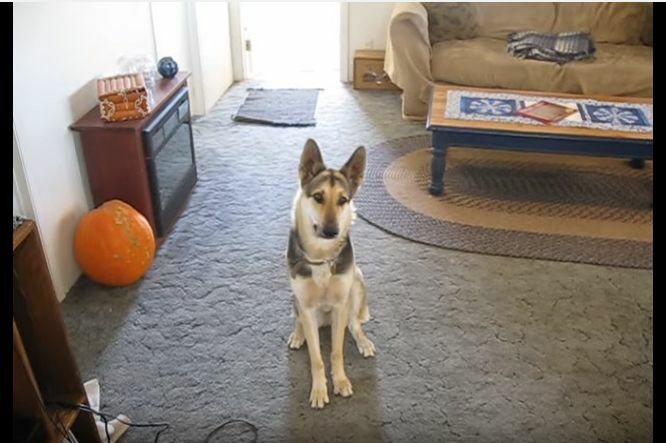 We just love this video of Sam; he's a very talented pup! First his dad tells him to sit and wait, which he happily does. But the next part is the best. Sam sits and stays while his dad backs up a bit, then there's a dramatic pause and then his dad shouts "Bang!" Sam gives an Oscar-worthy performance, spinning around before collapsing to the ground. Too cute! 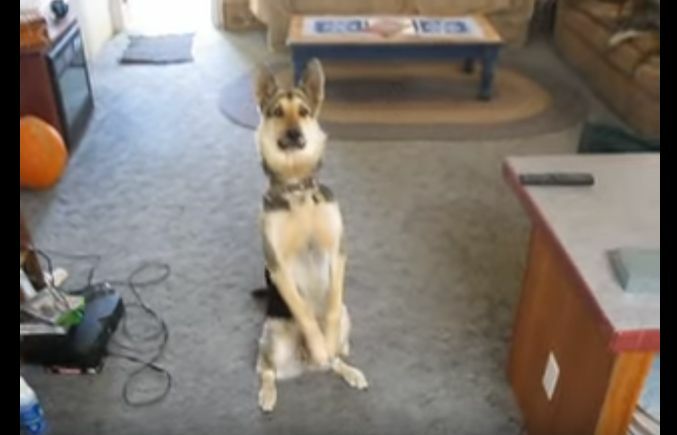 Sam is a big, lovable German shepherd, which is the perfect type of breed for this trick. 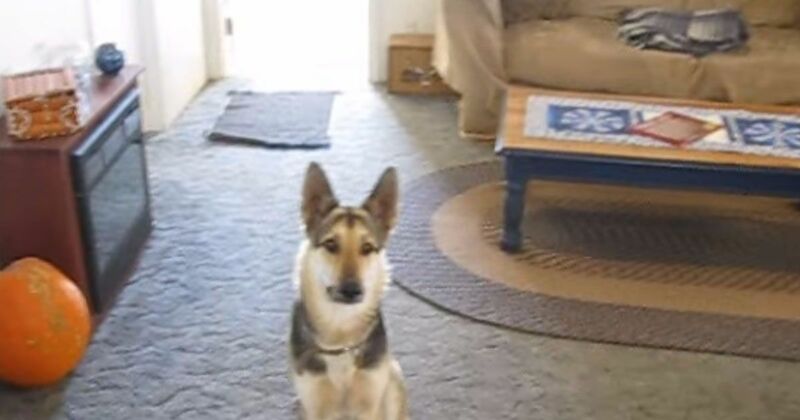 According to Dog Time, German shepherds are extremely intelligent and capable of excelling at almost any task you put in front of them. German shepherds can be guide dogs, search and rescue dogs, or just the best companion you've ever had. Take your pick! If you loved this trick and are looking for some fun and unusual tricks to teach your pup at home, look no further than Dog Notebook. They have an amazing compilation of tricks to choose from, including the high five, the army crawl and even dancing! Don't forget to watch the video below to see Sam's big performance, and send this to all of your dog-loving friends!